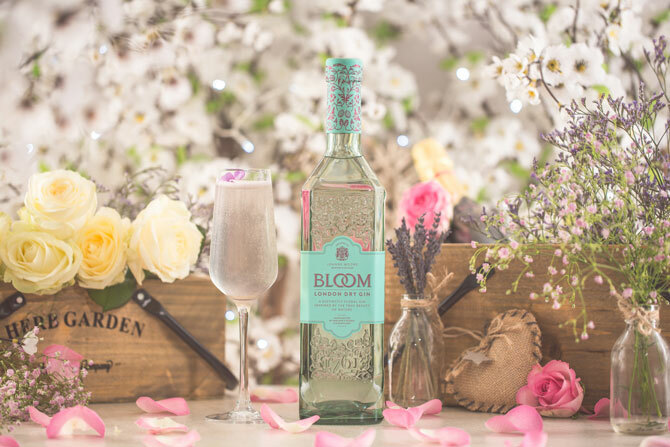 If you’re planning a summer wedding, you should definitely serve delicious cocktails to your guests! Alternatively, a trend we’ve seen over the past few years is the “self-serve cocktail table”. Lay out your table with glasses, beverages and ingredients in jars so your guests can help themselves. 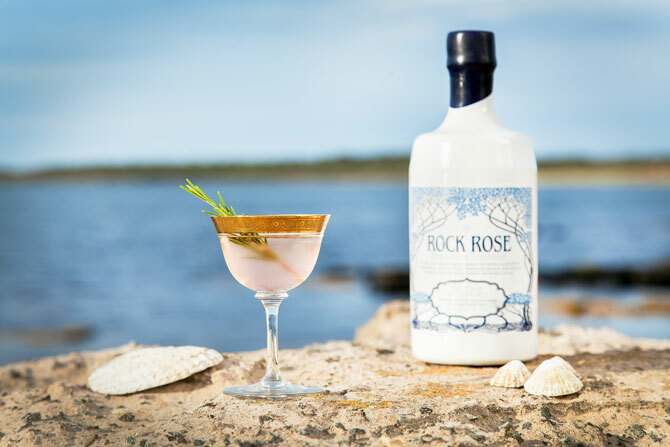 Write a list of all your favourite cocktail recipes for your guests to try. But before you select your favourites, you need to try as many as possible! 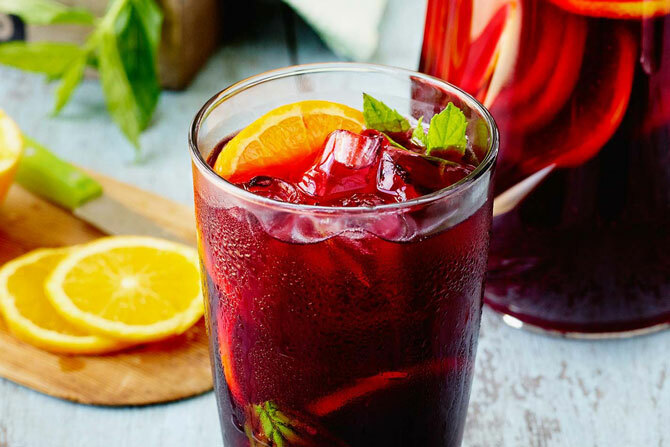 We’ve rounded up some great recipes for you to try, just in time for the Bank Holiday Weekend! Searching for a great cocktail shaker set? Check out the review of a beautiful minimalist black cocktail set on In Two Homes. Add all of the ingredients, except for the gin, to a small Pan. Gently bring the mixture to the boil then simmer over a low heat for 8-10 minutes, until it forms a light syrup. Take off the heat and leave to cool. 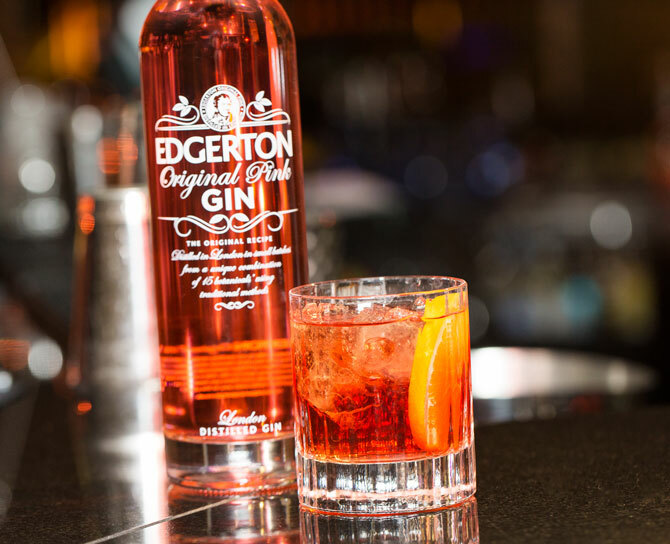 Pour the cooled syrup and its infusions into a glass bottle and top up with the gin. Shake well and store for at least 2 weeks to infuse. Mix all ingredients together and stir well. 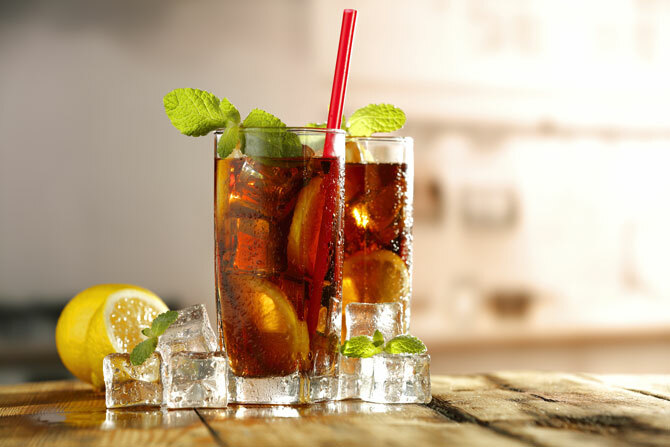 Serve over crushed ice for a refreshing ice-cold drink. Fill the glasses generously with cubed ice. First, pour 3 Parts of Prosecco (75ml) over the ice. 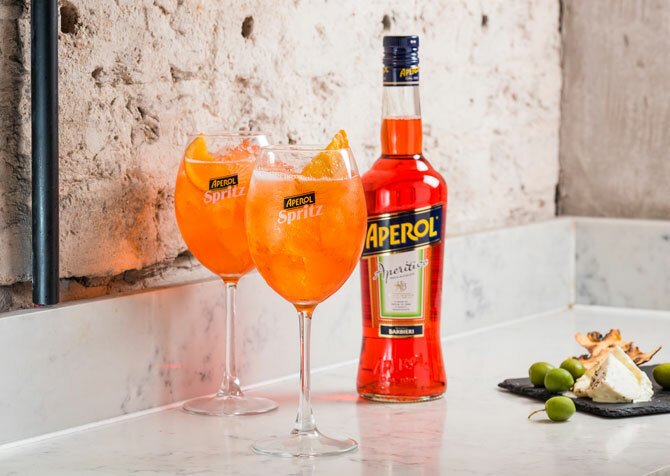 Then, pour 2 Parts Aperol (50ml) into each glass in a circular movement. Finish with a dash of Soda (25ml). Garnish with a slice of orange. The night before/morning of – Put into the blender: 200 grammes of purple berries, 400ml water and squeeze the juice of half a lemon. Blitz until smooth. Only pour into 25% of the ice tray cavities, then spread out the remaining 100g of berries into the ice tray cavities and continue to pour the berry mixture over each berry until all cavities are full. Then freeze overnight. 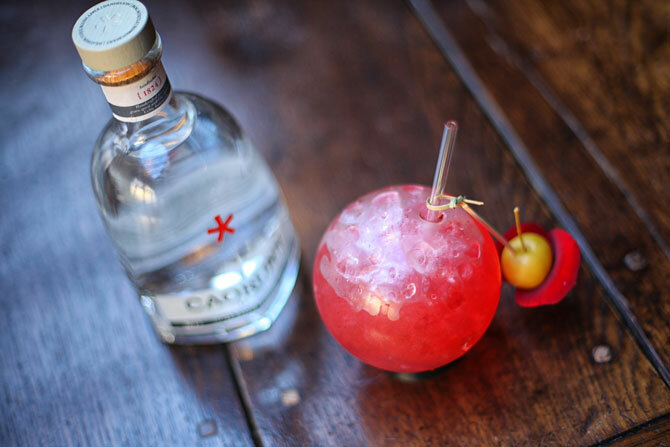 Build the berry ice cubes into a Gin glass. 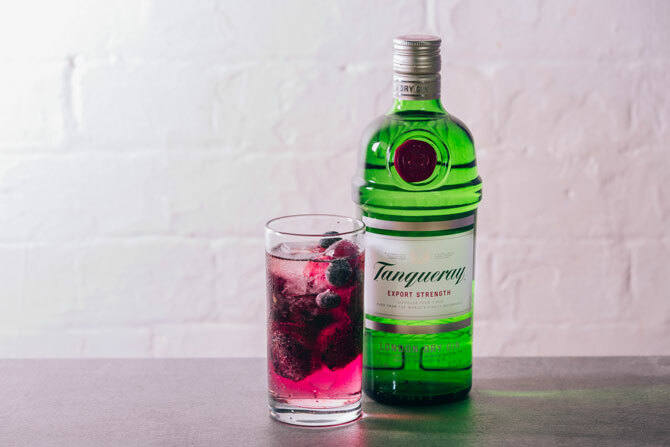 Pour 50ml of gin over berry ice cubes and top glass up with tonic water (roughly 250ml-300ml) and enjoy! Pour the Pimms into a glass, add the strawberries and fill up to the top with the fizz. Shake the first three ingredients with ice and strain into a chilled champagne flute. Top with bubbles and garnish with pretty, edible flowers. Fill a glass with a handful of ice and pour the other ingredients into the glass, over the ice. 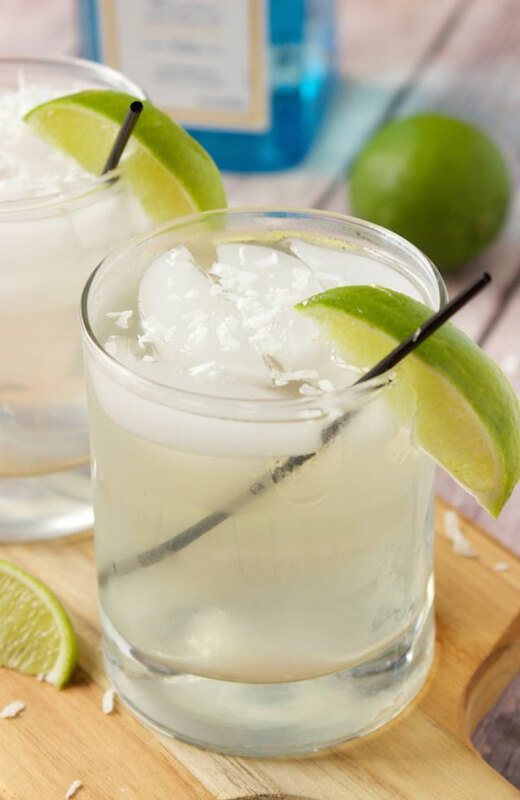 You can make this in a large jug for a party cocktail and this works well, just multiply the ingredients accordingly and I think it looks nice to throw in a few slices or wedges of lime. Build & Stir. Add all ingredients into glass and stir. Enjoy! 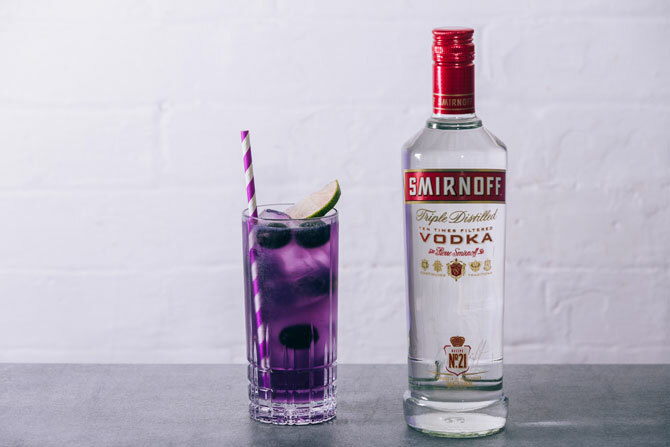 Fill a highball glass with ice, add Smirnoff Vodka, ginger liqueur and lime juice. Add in the grape soda and stir into the mixture. Garnish with a lime slice and black grapes.